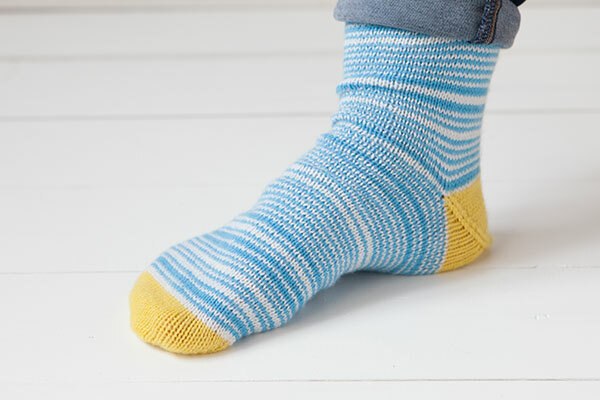 We’ve all heard of Second Sock Syndrome– that affliction that makes it nigh on impossible to make yourself knit the second sock of a pair. I admit, sometimes I get a little flare-up of SSS, but it’s something that I try really hard to avoid. But, I have to admit that I live with a related affliction. Something just as (if not more) deadly than Second Sock Syndrome, but perhaps a little less common. I’m here to raise awareness about FSS. 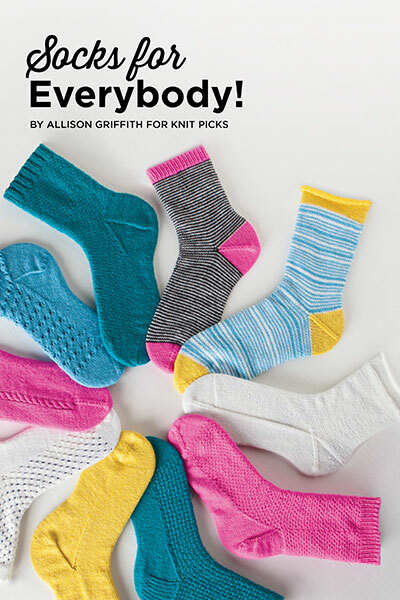 That’s right: First Sock Syndrome, otherwise known as Cuffonly Sockitis. I realized that I might be having a bout of FSS this weekend when I went to grab a set of my favorite sock needles for a new project (5″ bamboo US2 dpns, if you’re wondering). I have 5 or 6 sets of these needles, so I figured I’d be able to just grab some from the jar on my bookshelf and go on my merry way. But no! I couldn’t find a single needle! It turns out they’re all being used in socks. And not second socks. 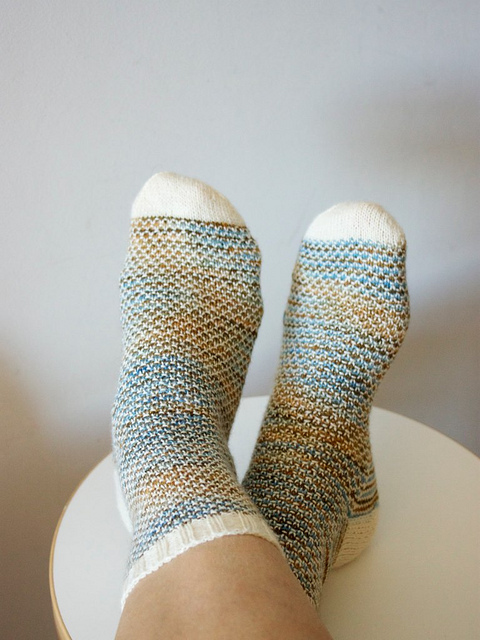 That would be too easy- just a couple hours work to free my needles and finish off a brand-new pair of socks! Not a single sock in my house is past the heel. They’re all firmly stuck mid-way down the cuff. I don’t even remember starting this sock. I think I started it literally before we moved… almost 4 years ago. And this one… I don’t even know what to say. 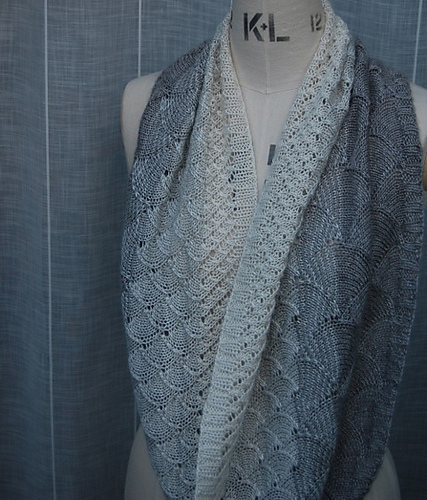 It looks like I started it, got bored with it, put it down, picked it up again, completely forgot what pattern I was working, and just guessed until I got a couple more inches knit. Look! You can clearly see where I totally forgot what I was doing. Clearly, I have a problem, and clearly, I’ve got some knitting to do to finish/fix these socks. Or maybe I’ll just go buy another set of dpns. Do you ever get FSS? 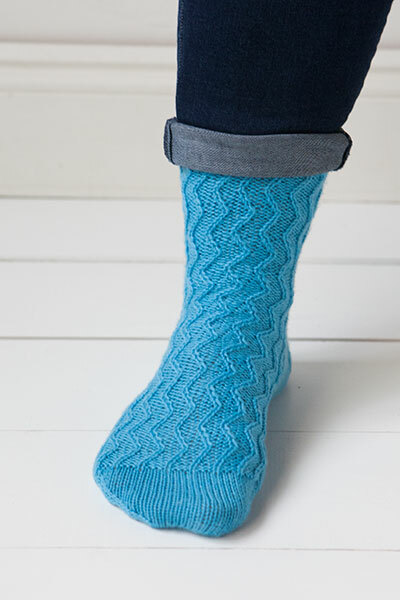 This entry was posted in FYI and tagged first sock syndrome, second sock syndrome, sock, sock knitting, socks, wip, wips on September 10, 2018 by onemilljellybeans. I’m flying through socks right now. 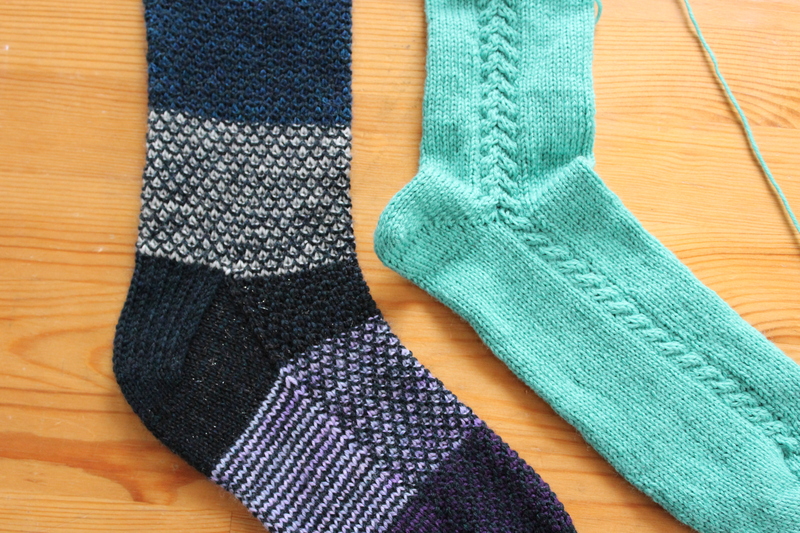 I’ve got two separate socks from two distinct pairs on my needles right this second. 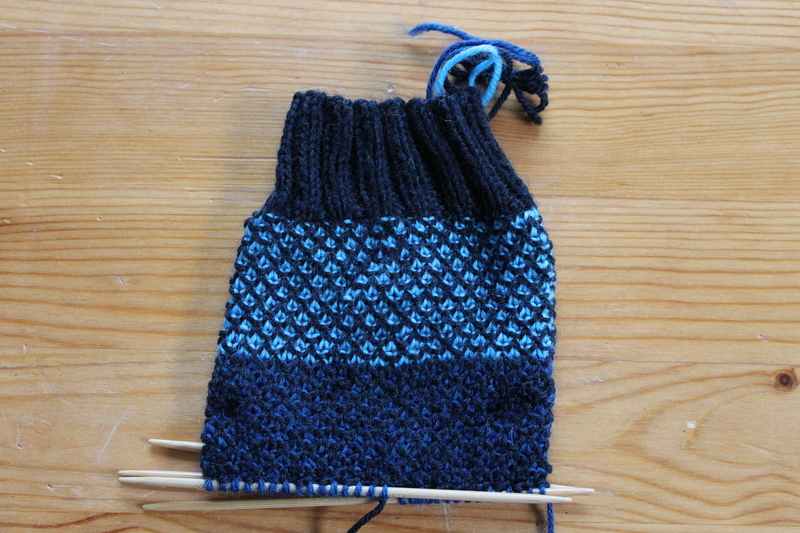 I’ve even started a new pair of socks without finishing the first pair… something I never do. It’s like I’ve been bitten by some sort of sock bug. I’ve contracted a terrible case of sock-fluenza. I’ve been stricken with sock-itis. 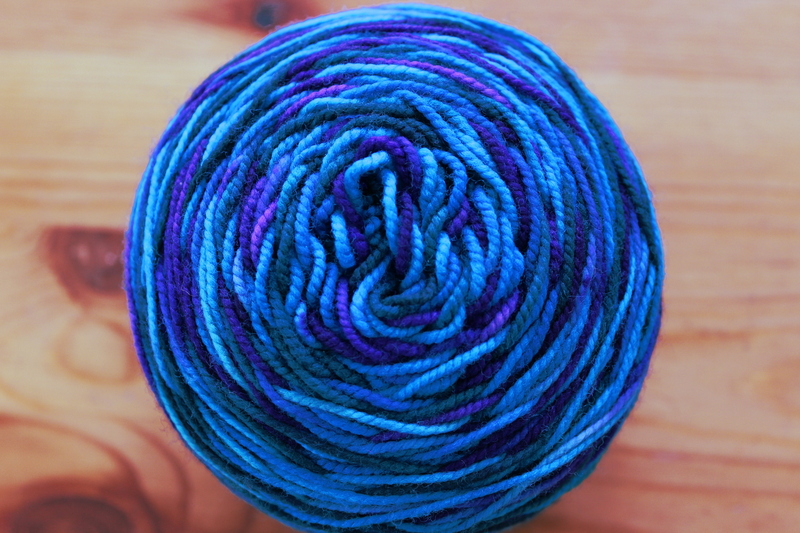 Because of my sock-itosis, I’ve been schlepping my sock bag around a lot, and I thought I’d give you a tour of what I carry with me when I’m on a sock binge. I’ve got a handful of sock bags, but I think this one might be my favorite. It’s tough- I sewed it out of poplin and scraps of cute green quilting cotton. It’s nice and roomy, but still compact enough to fit in my purse. 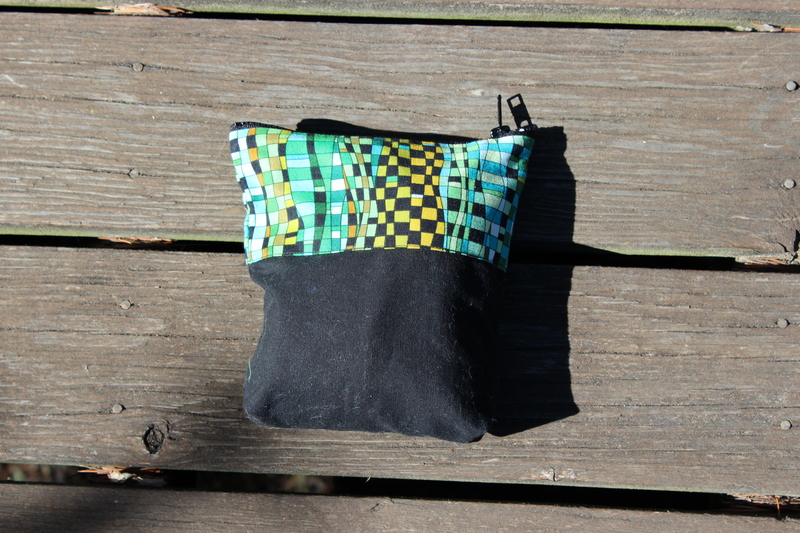 And, it’s got a nice big zipper to keep my knitting safe and sound as I schlep it around town. Open it up, and all this fits inside! Two big skeins of yarn, a half-finished sock (plus needles) and my trusty notions kit full to bursting with scissors, tapestry needles and stitch markers. (OK, if I’m being honest, my bag also contains this Snickers wrapper from when I got real hungry at work last week and had to stop for a candy bar. I’m a grown up, so I can eat candy when I want.) It’s not terribly exciting-there isn’t anything super surprising in my bag, but it still is pretty satisfying to know that I can keep a whole project with me at all times. Ollie thought it was cool, too. Do you carry a knitting bag? What’s in yours? 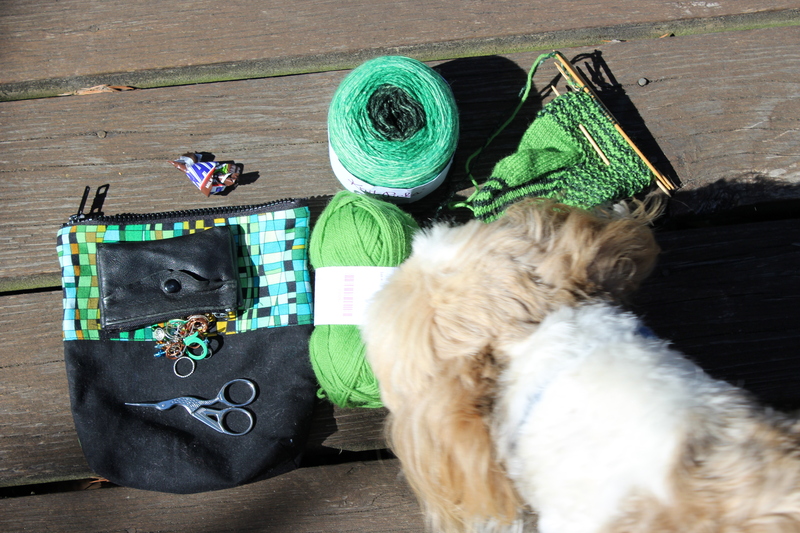 This entry was posted in FYI and tagged bag, knitting, knitting bag, knitting socks, sock, sock knitting on July 14, 2017 by onemilljellybeans. I’m on a bit of a sock kick lately. I love making socks. They’re fun, easy(ish), and they fit in my purse. Plus, I love nothing more than slipping on a pair of brand-new pair of socks- they’re one of the best things in life. 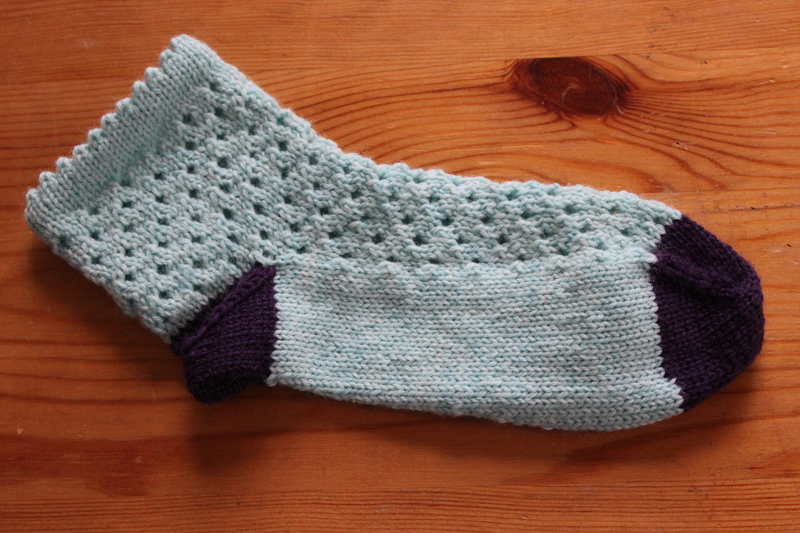 I’ve been trying a few new techniques, and came up with this adorable sock: Picot edge, eyelets, and cute purple details. What could be wrong with that? 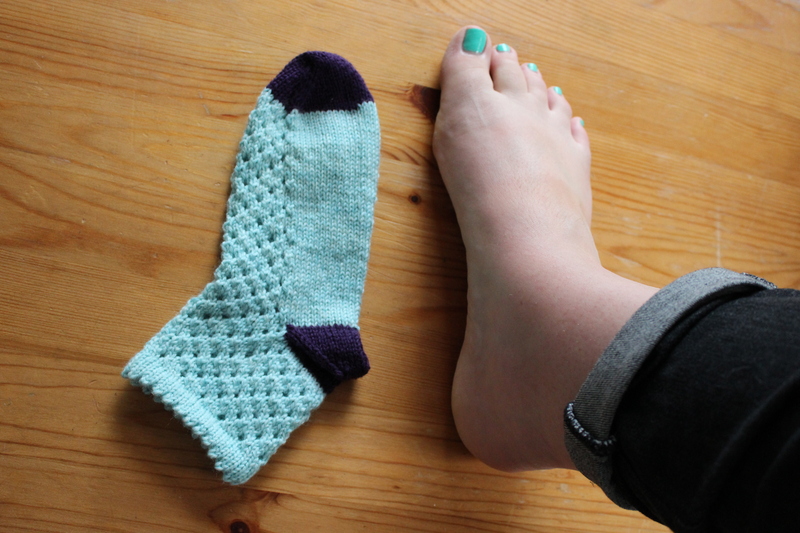 So, do I rip out the sock and try again, or do I make a second small sock to match and find someone with little feet? Have you ever goofed on a pattern you’ve made a bunch of times. 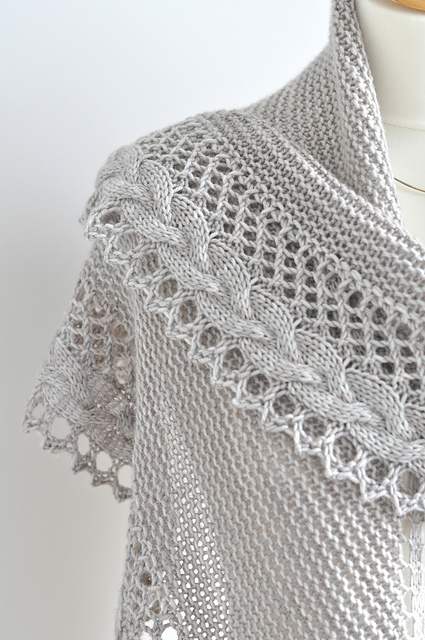 This entry was posted in On My Needles and tagged knit, knit sock, knitting, sock, whoops on July 12, 2017 by onemilljellybeans. Two heels enter, one heel leaves. It’s been a while since I’ve switched up my sock game. I’m a fan of a top-down, turned-heel sock. I make my socks the same way almost every time, switching out the textures but keeping the construction the same. Not that there’s anything wrong with my socks, or anyone else’s, for that matter. 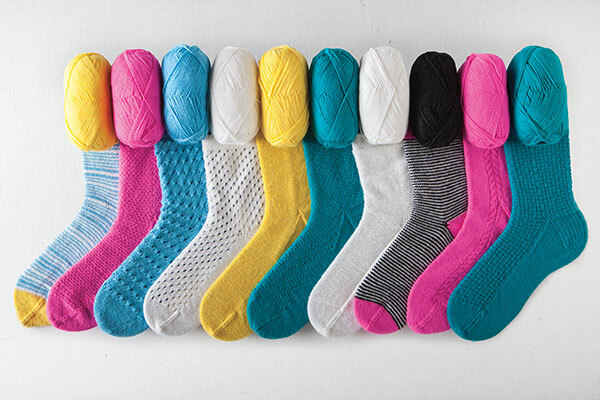 There’s about as many ways to make socks as there are knitters. I just happen to like making socks a certain way. However, I decided to go crazy with my green socks, and go toe up! And I decided to make a mitered heel! Shocking! I know. I love how they’re turning out- the toe was fun to do, and the mitered heel was so much simpler than my usual heel. But look! See how much narrower the green sock is than the striped one? 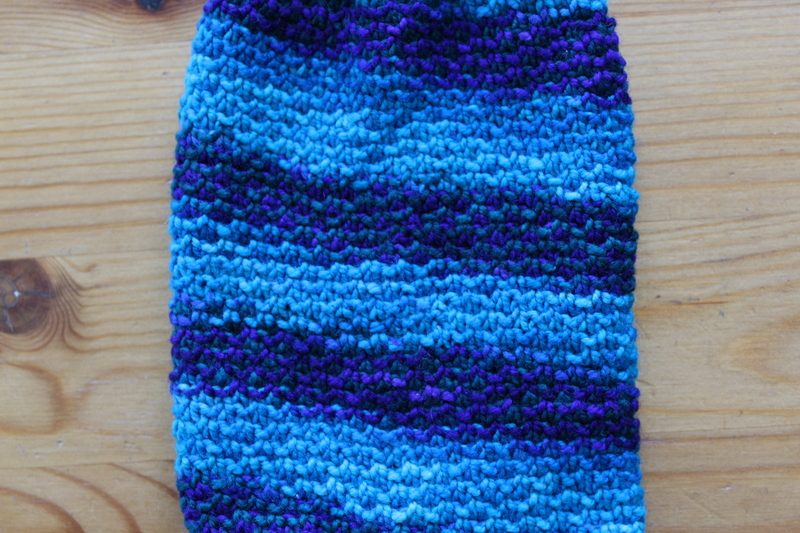 I used the same kind of yarn, with literally the same needles. 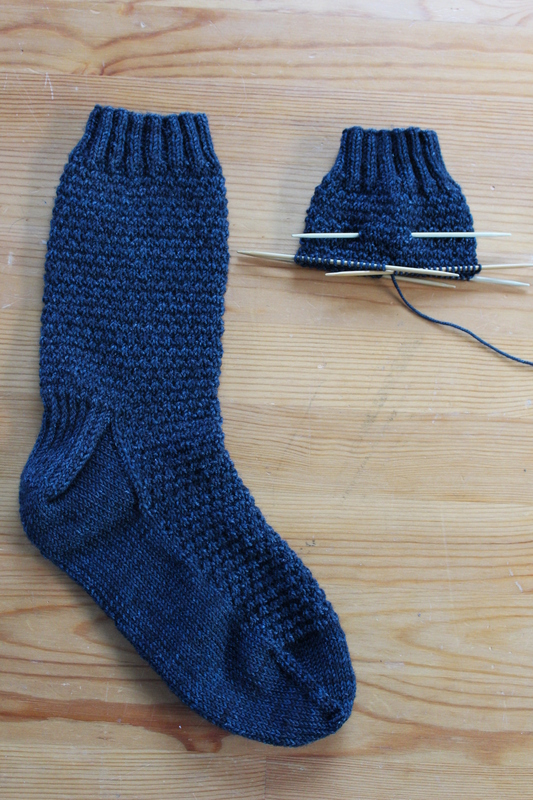 Of course, the sock on the left has already been blocked, the the sock on the right is going to be a little narrower because of the cables. But holy cow! 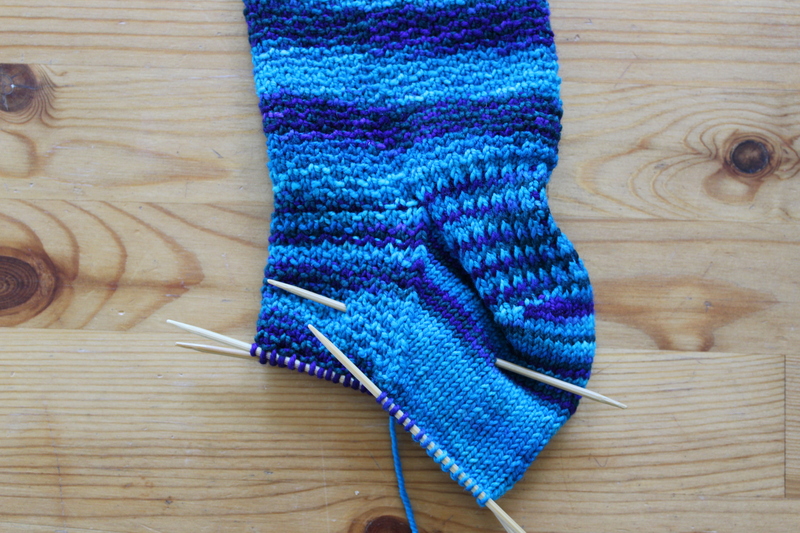 I forgot how much narrower socks are without the nice gusset to accommodate the heel. 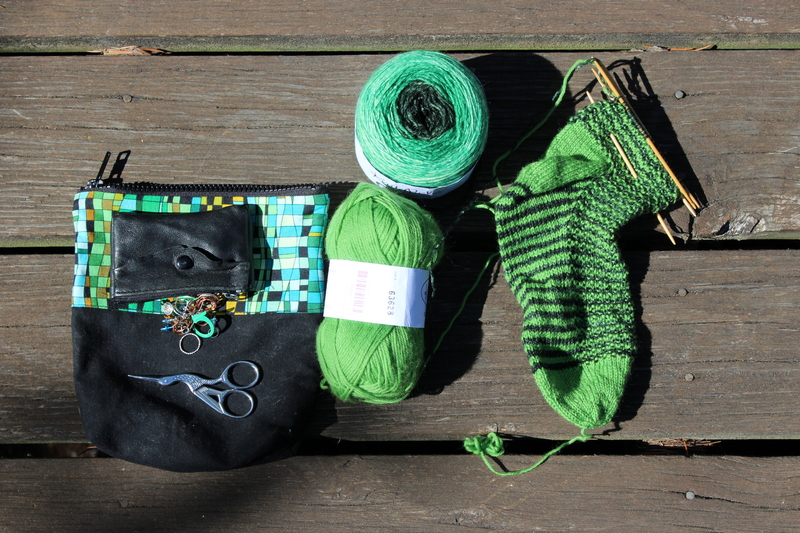 I haven’t been able to try the green sock on yet (I don’t want to lose all my stitches from off the end of my needles)… I hope it fits. 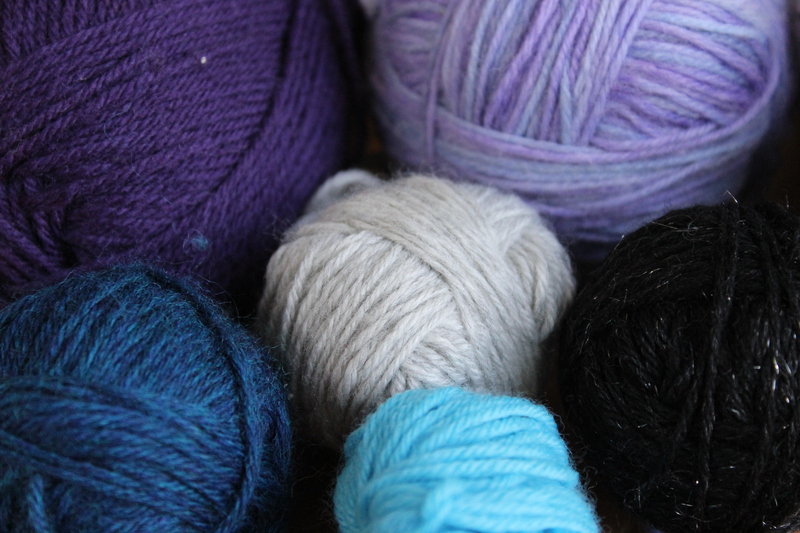 Do you ever try getting out of your knitting comfort zone? What do you usually do? What do you do to mix it up? 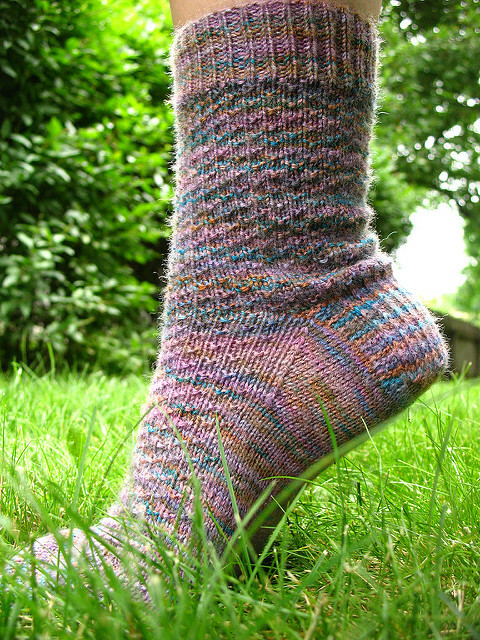 This entry was posted in FYI and tagged heel, knit, knit sock, mitered, mitered heel, sock, sock heel on July 5, 2017 by onemilljellybeans. Last weekend was a whirlwind! I had an amazing time traveling down to LA to visit friends (and their perfect tiny baby! Hi, Janey! ), watch comedy, dance, and eat way too much good food. I still feel like I have a hangover, despite not drinking anything since Saturday. I guess it’s just an emotional “Why can’t I still be on vacation” hangover. 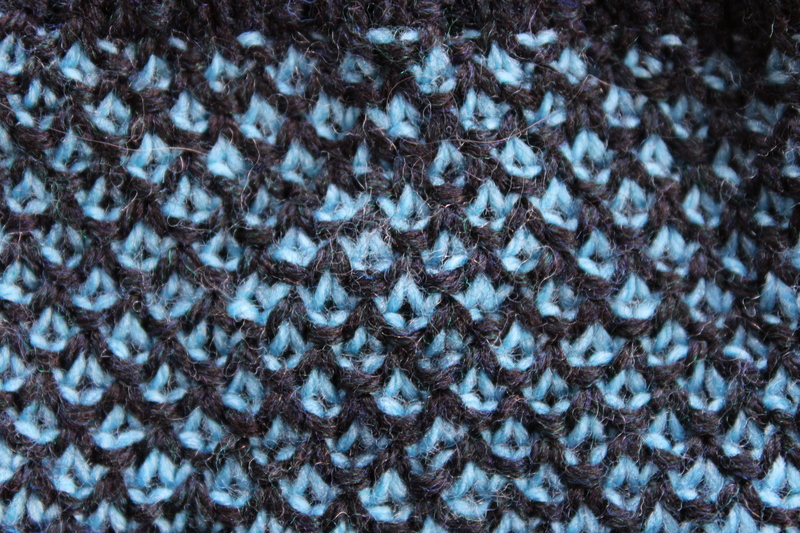 I mean, look at this stitch pattern! 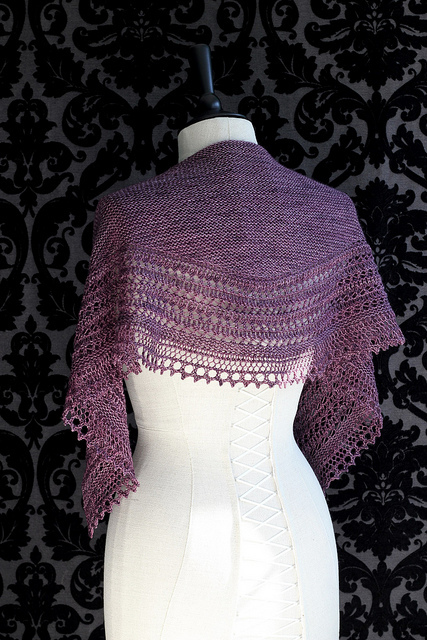 You’d never know it was so freaking simple to knit. It’s ingenious! 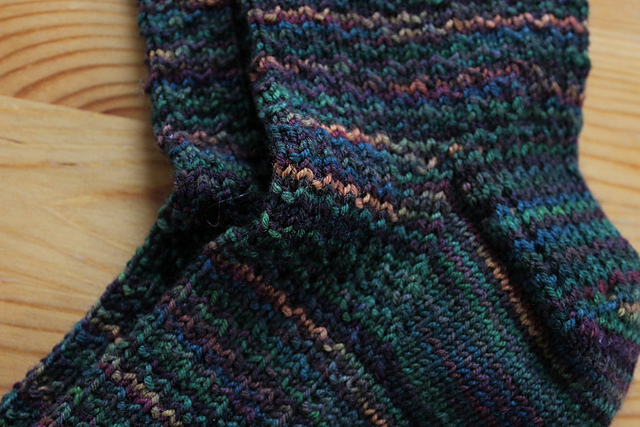 I’m using the dark (MC) to make a simple cuff, heel and toes, which I think is going to look really classy- instead of an obnoxious striped sock, I’m going to have very cool, interestingly-patterned socks. I can’t wait until I’m finished! What’s the last project you got really excited about? 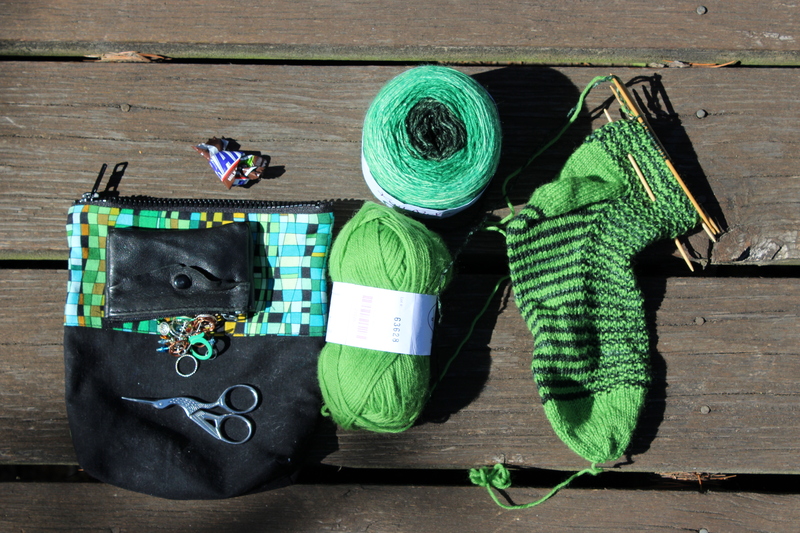 This entry was posted in On My Needles and tagged broken seed stitch socks, knit, sock, stripes, travel knitting, travel socks on June 14, 2017 by onemilljellybeans.